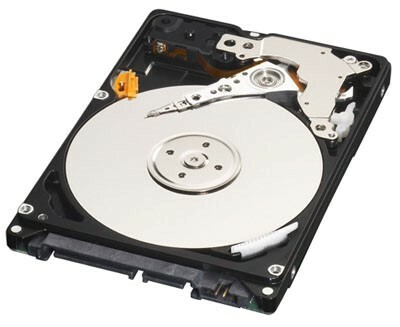 Recently many customers have been experiencing hard drive issues which require extensive work in order to recover the data. We have been recovering data for customers in New York City as well as throughout the entire United States. The primary defense against disk failure is having a backup. Although in the case that the disk fails and no backup is available there are still ways of recovering a drive. The price can range from $200 to $4000 depending on how damaged the hard drive is. The process of recovering files from a failed hard drive can be done by temporarily fixing the hard drive for long enough in order to extract all of the data available. The process is not guaranteed as it is not always the case that files can be retrieved from a failed hard drive. It is important to backup ones hard drive. Having a backup allows a cheap alternative to hard drive repair allows a quicker and simpler way of recovering lost data. An up to date backup saves time and money and is a guaranteed way of recovering lost files. While we are located in New York City we service the entire United States. Recently we have serviced a customer in Minnesota who mailed us their defected hard drive. The data was successfully recovered and sent back to the customer.